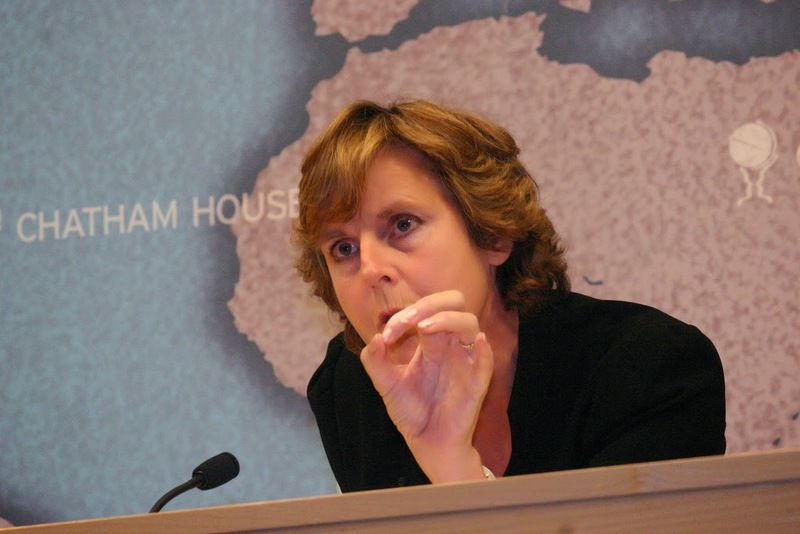 EU’s Climate Change Commisioner Connie Hedegaard delivering a speech at London’s Chatham House in 2012. Photo credit: Chatham House. When the EU election results were coming in, one thing was very clear early on; extreme right wing parties gained huge ground across the union and in France, Denmark and the UK anti EU parties won the election outright. 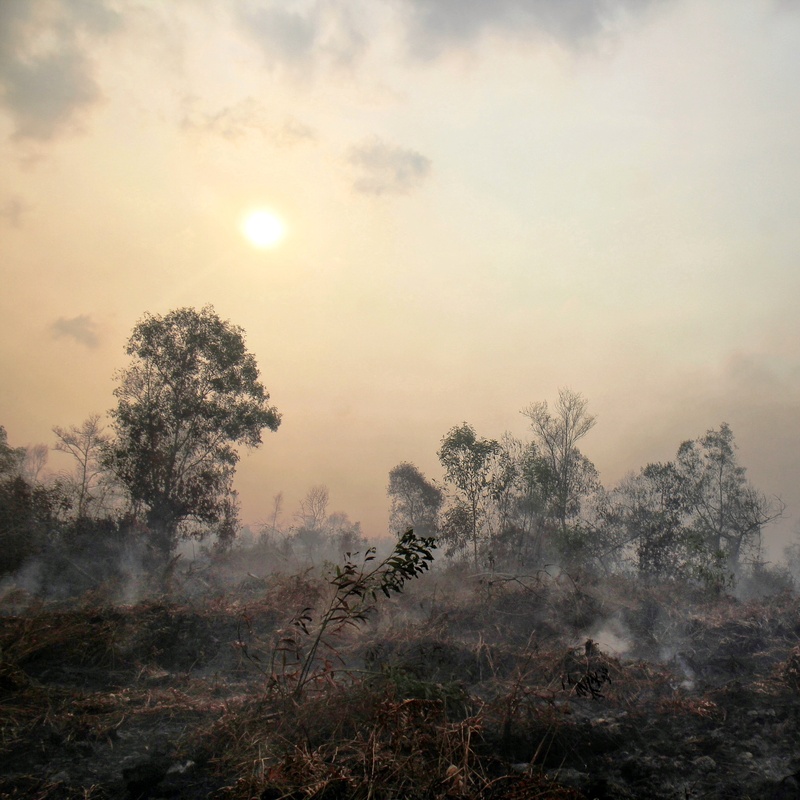 Unfortunately climate change is viewed as a lefty political issue and one would be right to fear that far right groups in the EU, apart from using their energy to pull their countries out of the EU, would be looking to weaken the EU’s effort on taking action on climate change for instance. The United Kingdom Independence Party (UKIP) leader Nigel Farage has time after time moved to attack the science on climate change and labelling wind turbines as useless – in other words a true climate sceptic. UKIP will now send 24 MEP’s to Brussels as millions of Brits voted for the party, that is despite the UK not being a climate sceptic country. But to confuse the issue further and throw dust into the sand, some groups advocate leaving the EU due the fact that its environmental policies are not strong enough. One such group is Denmarks The Peoples Group Against the EU, they highlight the EU’s Emissions Trading Scheme (ETS) as a failed system and say that it is an example that EU’s environmental policies do not work. While some of the largest economies such as the US and China are now slowly starting to implement policies to combat climate change, the EU has for a long time been a leader in this field, (though not currently as clear a leader as they have been in the past). The EU have led the way in policies from CO2 emissions and renewable energy generation. It is the fact that they have led that the US and China, India and other countries are showing ambition too. Had they not lead, it is unlikely we would see the share of renewables in the EU today and the thousands of thousands of green jobs it has created. EU’s Danish Climate Change Commissioner Connie Hedegaard is also one of the most respected when it comes to ambition levels, driving forward climate legislation and promoting EU’s ambition to tackle climate change at the UN’s annual climate change negotiations. A collapse of the EU or even a right wing dominated EU, with many environmental regulation powers removed from the Union as many anti EU parties want, would be a massive blow for the world to deal with climate change and possibly too big a blow. It would also be a huge economic blow with thousands of jobs being lost, and the number of new green technologies being engineered and developed in EU and traded outside the EU would suffer as a consequence. Last mont EU’s outgoing President Manuel Barroso talked about the importance in deploying renewable energy in Europe to deal with energy security. Without the EU it would be much harder working across neighbouring countries and co-work on renewable energy projects, building transmission networks to establish a more efficient energy system. European countries outside the EU are less good in developing renewables and adopt energy efficient systems. Of course, the EU is not perfect and it needs to be improved. It needs to scale up the ambition on tackling CO2 emissions and scale up renewable energy development as well as leading the world in the development of low carbon technologies. As recently reported here, the anti EU sector within the European Parliament is still small and fortunately too small to make a difference. But there is a fear European leaders will follow lead by UK Prime Minister David Cameron’s and will out of panic listen to this small group. But this is wrong, we now more than ever need to shout loud about the benefits of the EU, what it has delivered not least in terms of climate change policies which can be felt every day as the air we breath is a lot healthier than outside the EU. But at the same time we must be adamant that the work is not done, EU can and should be better but it would not be better by removing its position to enforce necessary regulation that deals with the world’s biggest problem and ensures a healthier life and actually does quite a lot for economic growth creation.